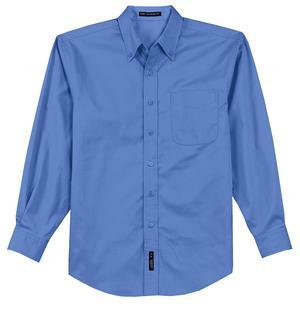 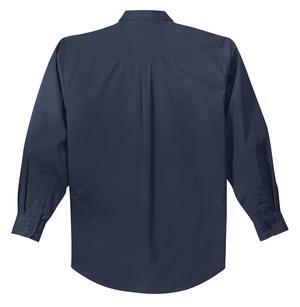 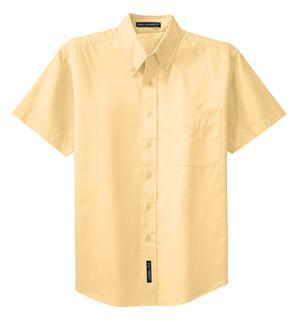 This comfortable wash-and-wear shirt is indispensable. 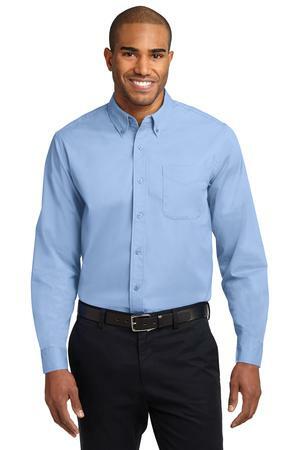 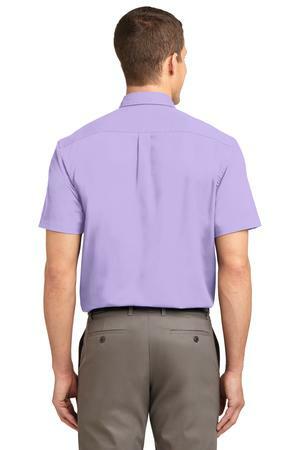 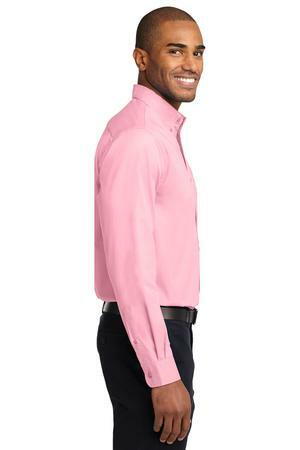 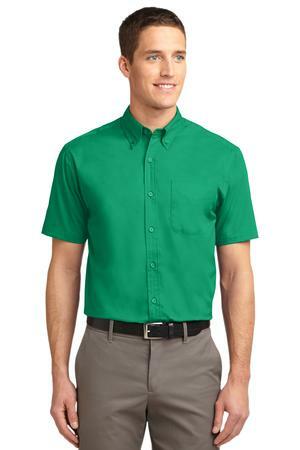 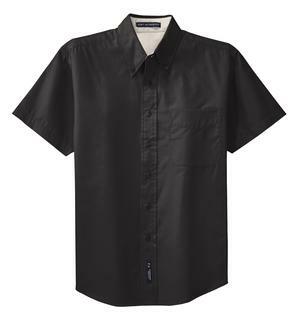 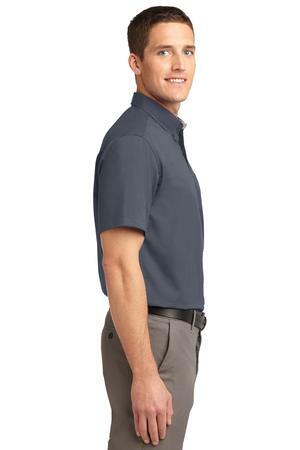 Wrinkle resistance makes this shirt a cut above so you can be too. 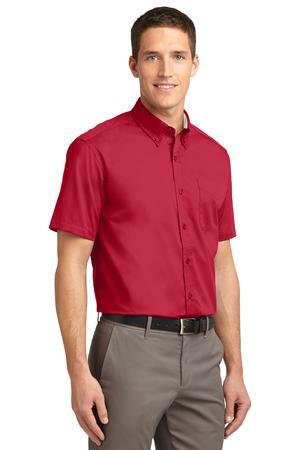 SKU: S608. 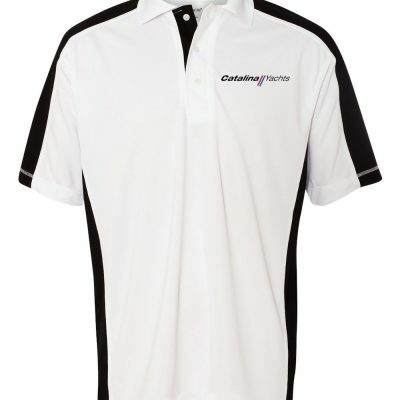 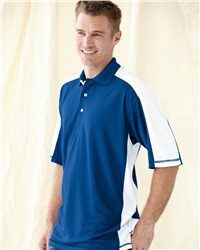 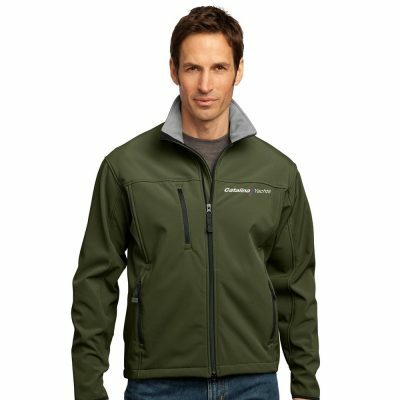 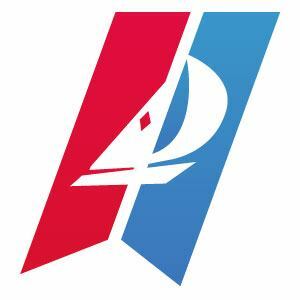 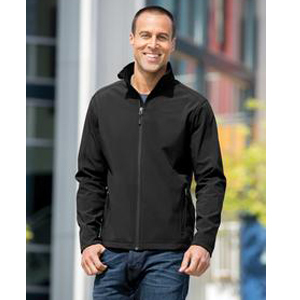 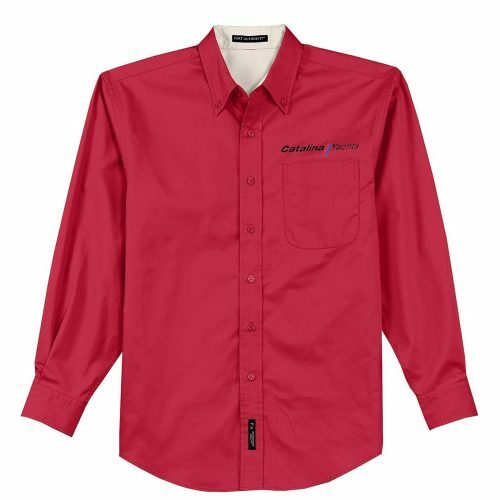 Categories: Men's Catalina Yachts Clothing, Men's Catalina Yachts Logo Shirts/Polos.